In these days, civilized people are generally insensitive to come forward to give any statement in respect of any criminal offence. Unless it is inevitable, people normally keep away from the Court as they feel it distressing and stressful, the Bench said. 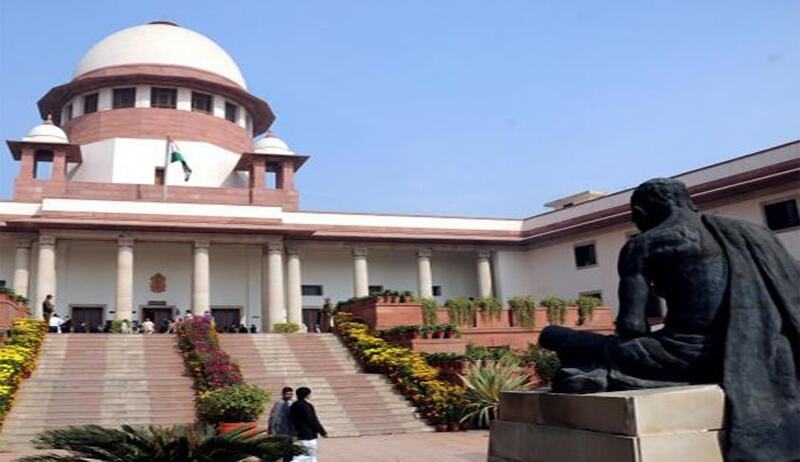 Supreme Court in Sadhu Saran Singh vs. State of UP, taking note of the reluctance of people to come forward to give statement in respect of criminal cases, said that prosecution case cannot be doubted merely on the ground of absence of Independent witness. Apex Court Bench comprising of Justices Dipak Misra and N.V. Ramana set aside the order of acquittal by the High Court. The Trial Court in this case had convicted the accused and had imposed death sentence on two accused. The relative of the deceased had appealed, after taking leave of the Court, against the acquittal by the High Court. The Trial Court had awarded death sentence to Ramashraya Singh and Kamla Singh. The Apex Court said that this is not a rarest of the rare cases which warrants the penalty of death sentence. The Court also said that the reasons given by the High Court to reverse the conviction and sentence of the accused are flimsy, untenable and bordering on perverse appreciation of evidence. Finally the Apex Court awarded Life imprisonment.